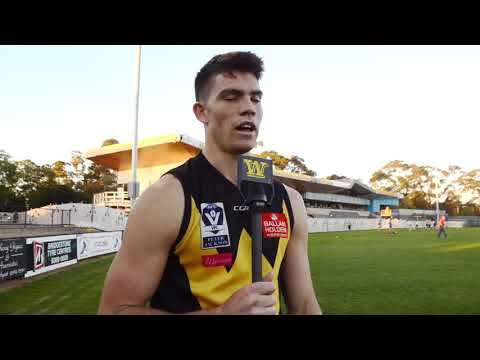 Werribee recruit and former Fremantle Dockers defender Sam Collins discusses his journey from the VFL to the AFL and back and why he chose Avalon Airport Oval as his new home. Russell is ready to leave his Mark (get it?) - now, it's your turn. Go for gold (or black) and sign up today! 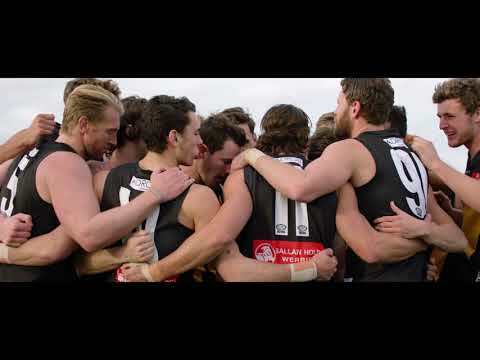 Heading to Village Cinemas Werribee this December? Be sure to keep an eye out for this on the big screen. 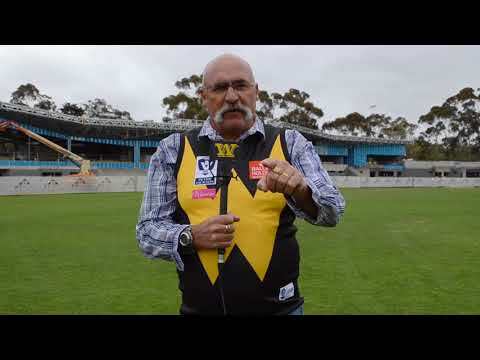 Merv Hughes is ready to leave his mark with Werribee - what about you? 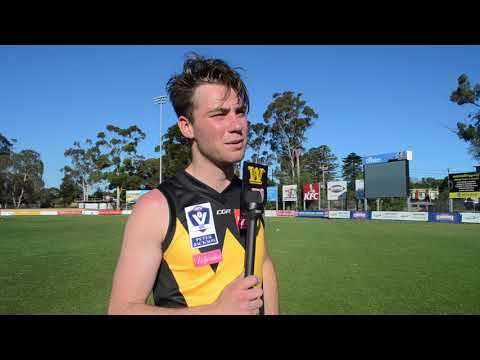 Werribee recruit Joel Bennett discusses his journey from the Geelong Falcons TAC Cup program to Avalon Airport Oval and his ambitions for 2018. 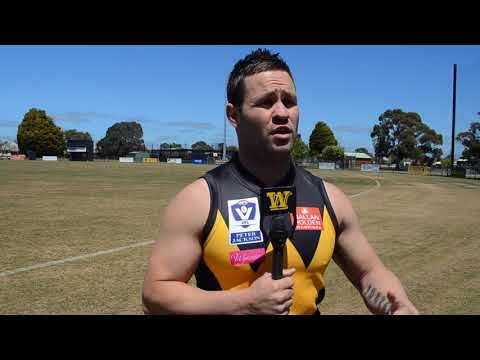 Werribee recruit Nick Coughlan speaks about his move from St Kilda and what he’s looking forward to in 2018. 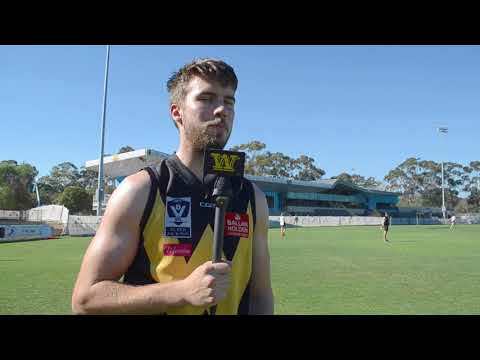 Werribee recruit Andrew Hooper discusses his move east from North Ballarat and his ambitions for the 2018 season. The $11.75 million redevelopment of Avalon Airport Oval at Chirnside Park is in its final stages. 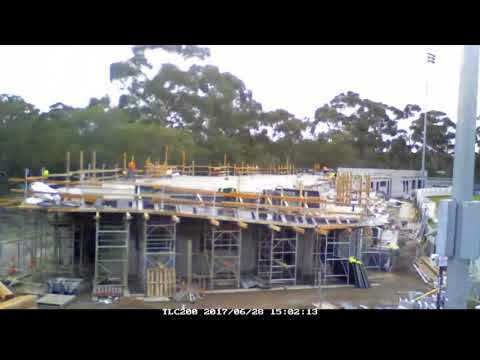 Take a look at the progress of the first 10 months of construction. 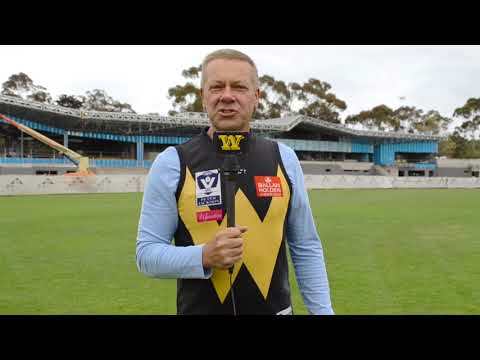 The $11.75 million redevelopment of Werribee's new facility at Avalon Airport Oval is nearing completion. 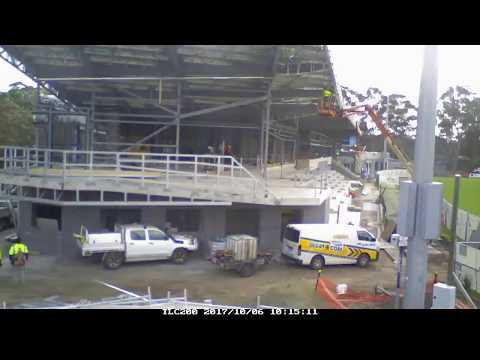 Take a look at this time lapse footage of the first nine months of construction.